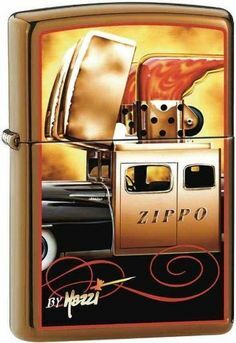 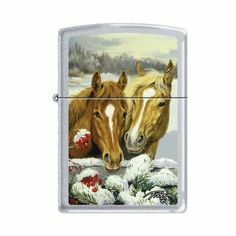 Bold engraving decorates the gleaming surface of this genuine Zippo high polish brass windproof lighter. 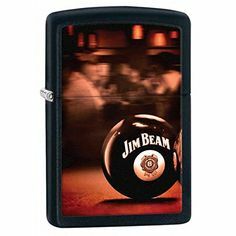 Refill with Zippo premium lighter fluid for dependable, long-lasting service. 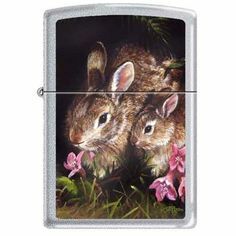 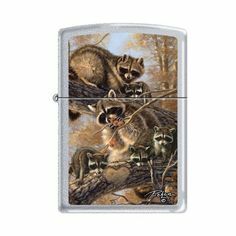 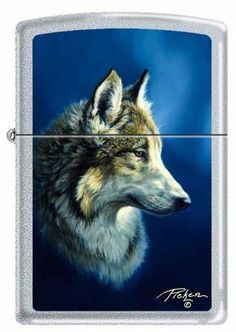 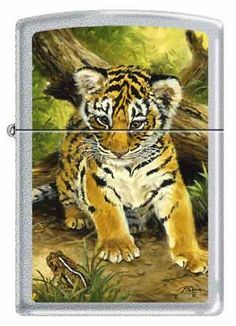 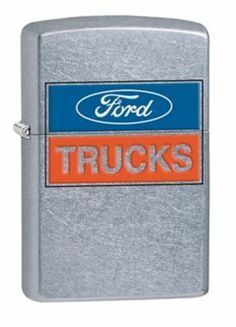 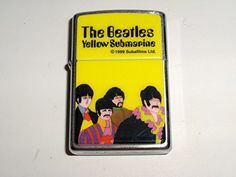 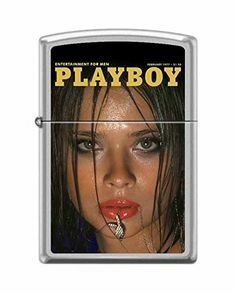 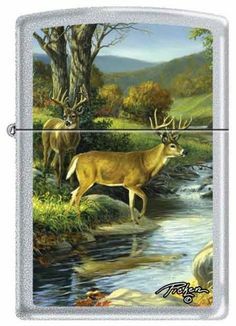 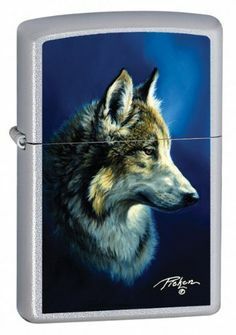 Distinctive bottom stamp identifies this lighter as genuine Zippo. 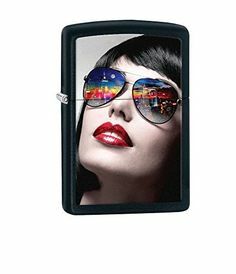 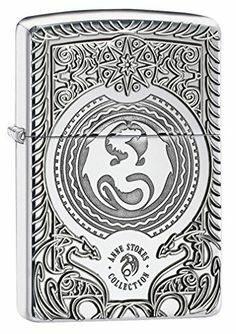 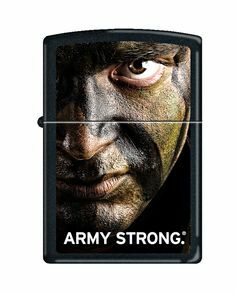 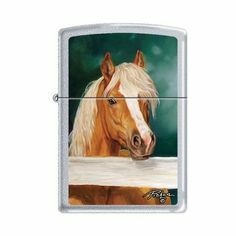 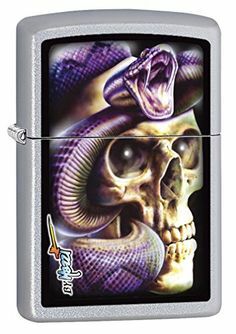 Packaged in an individual gift box with Zippo Lifetime Guarantee.